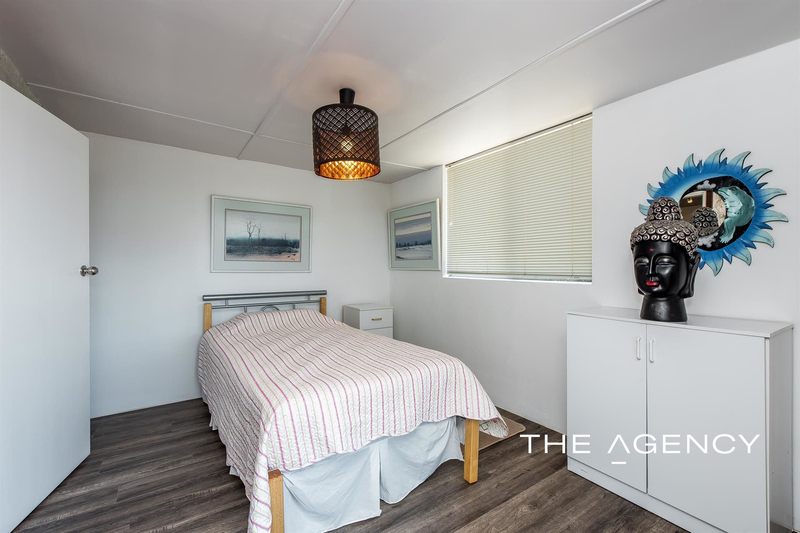 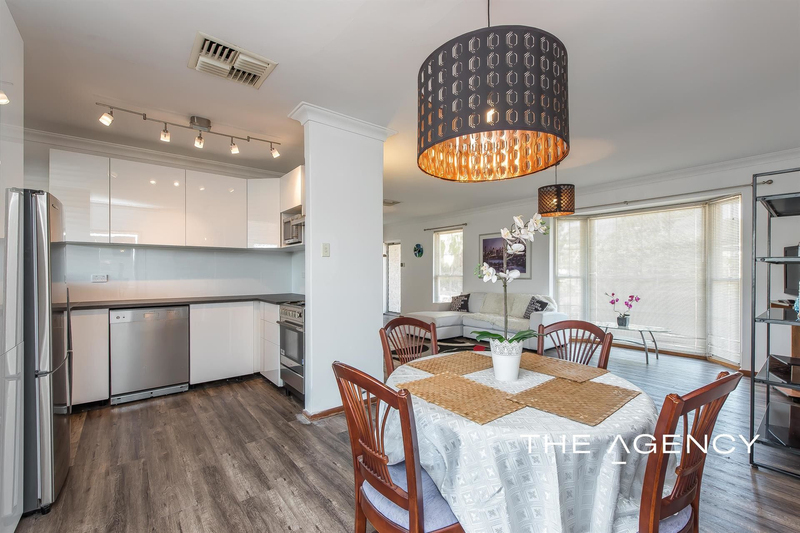 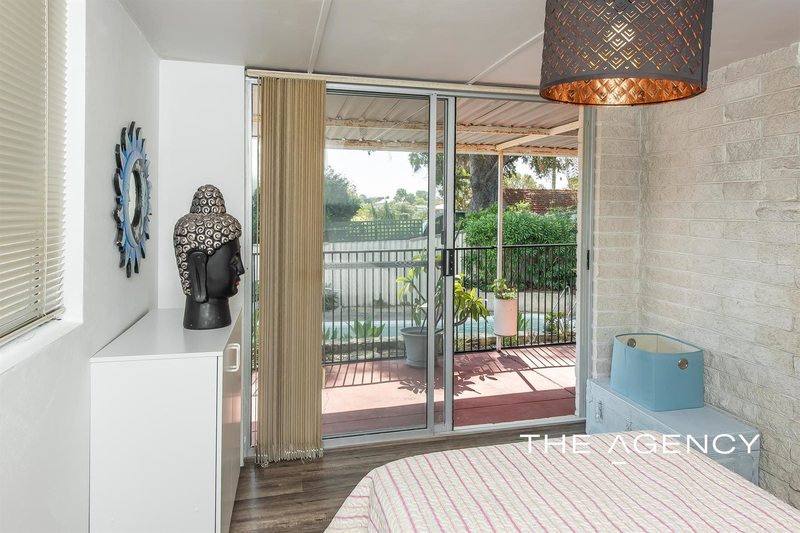 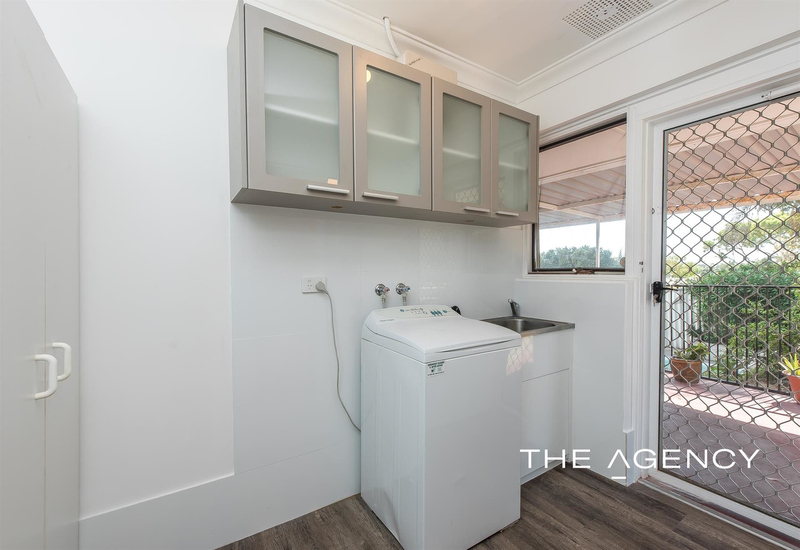 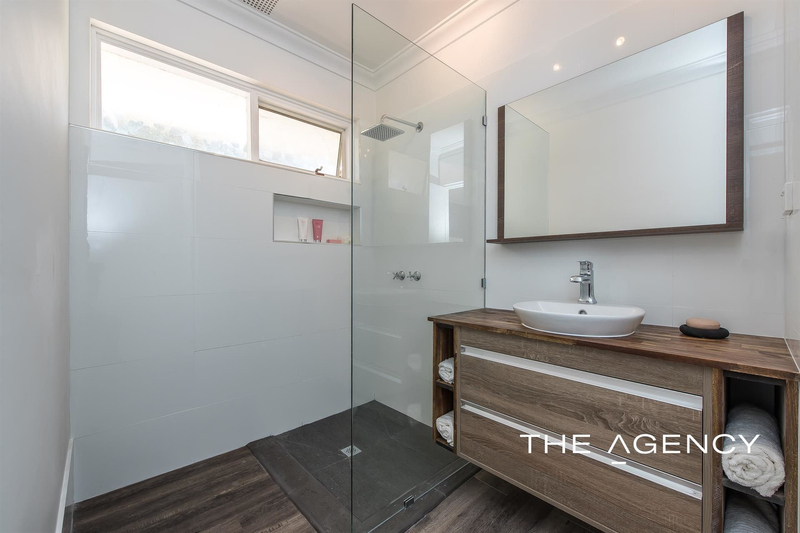 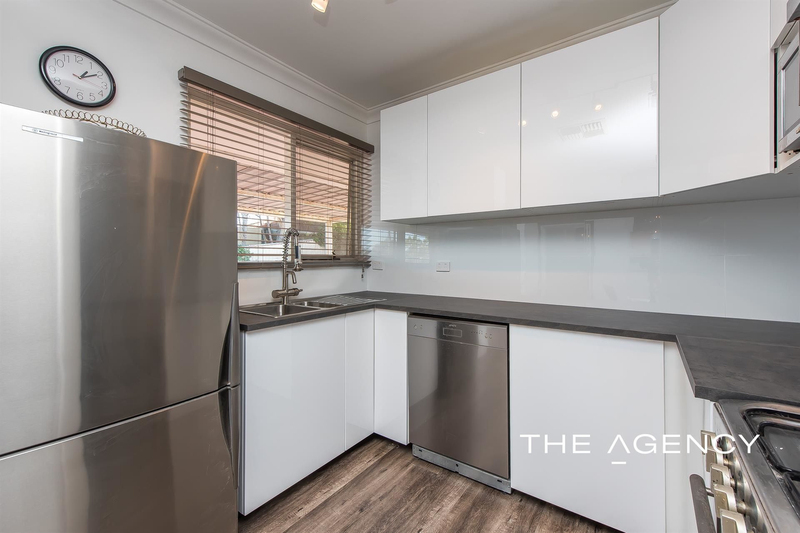 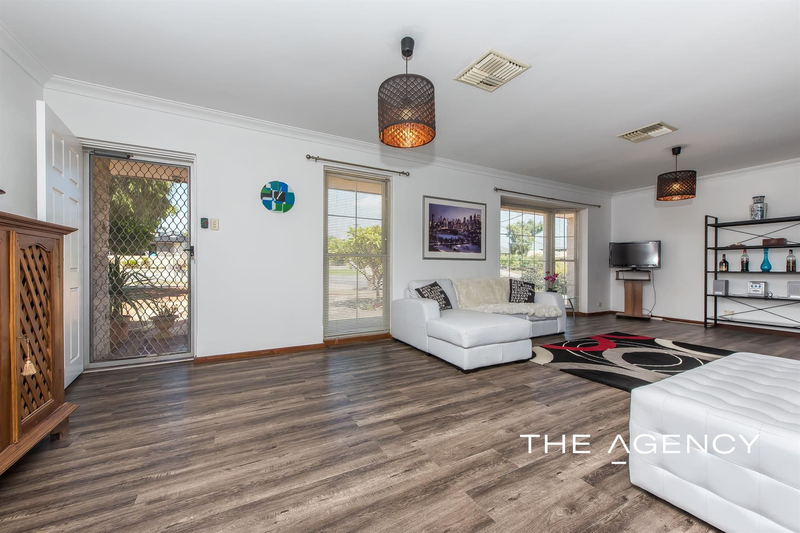 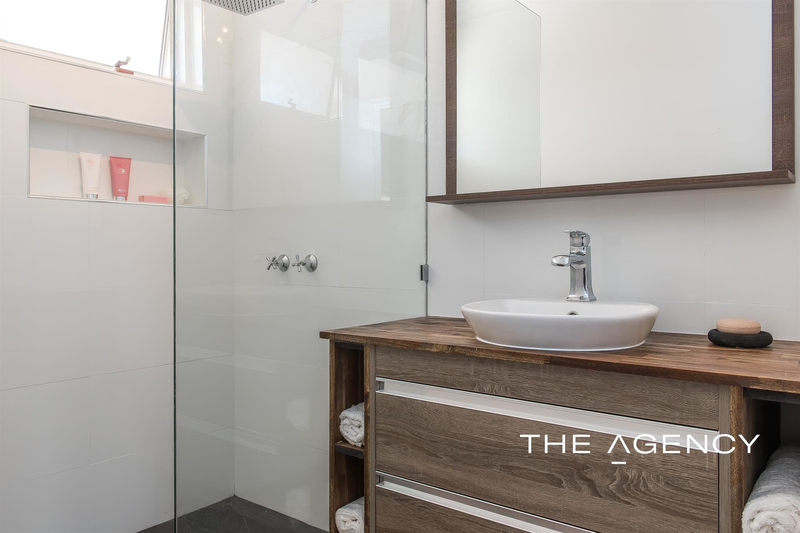 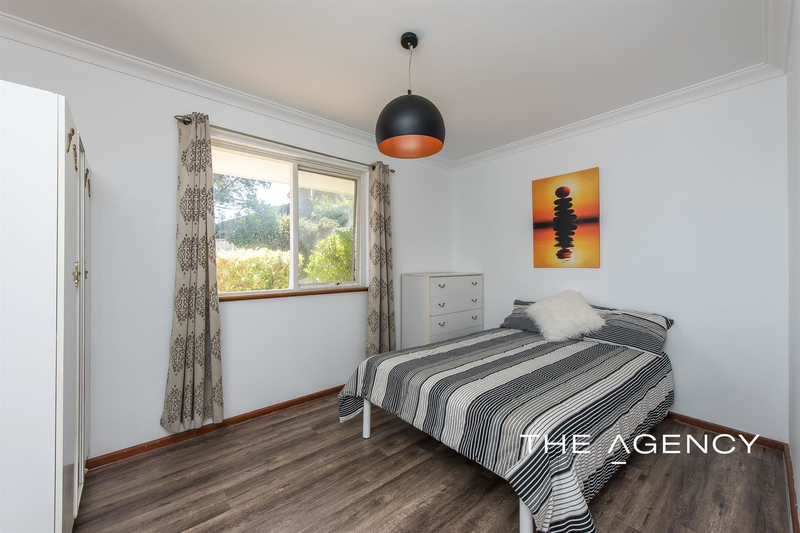 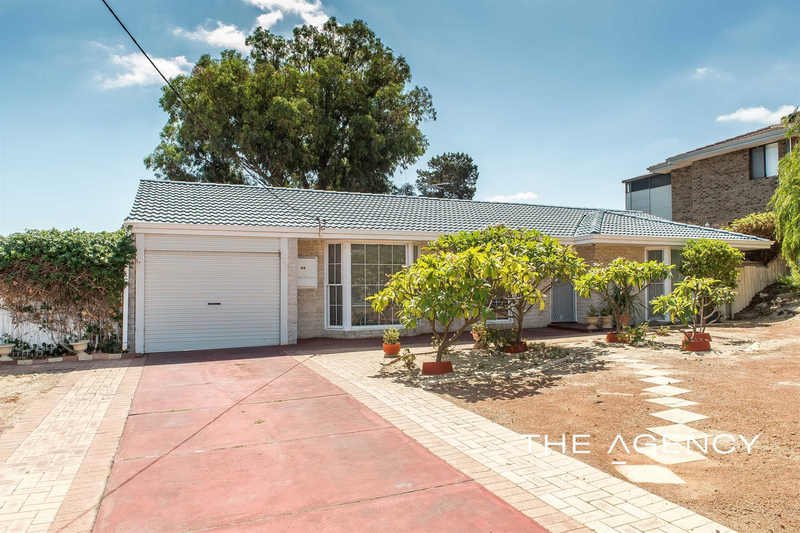 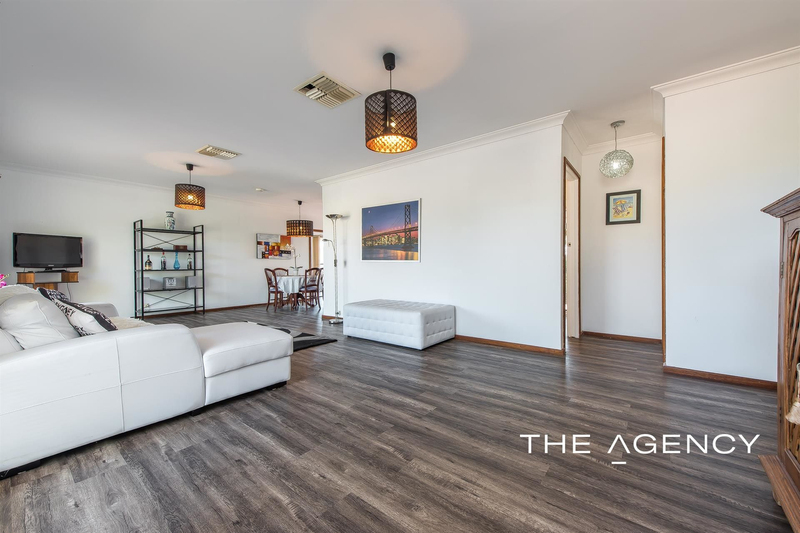 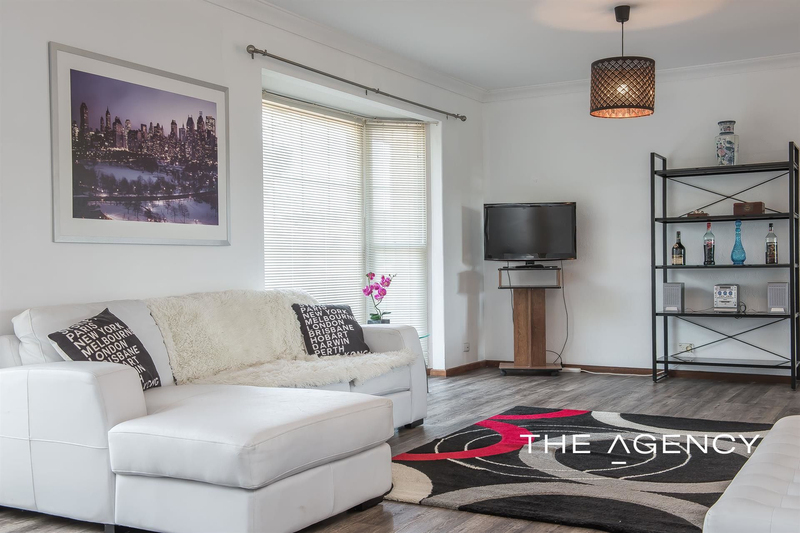 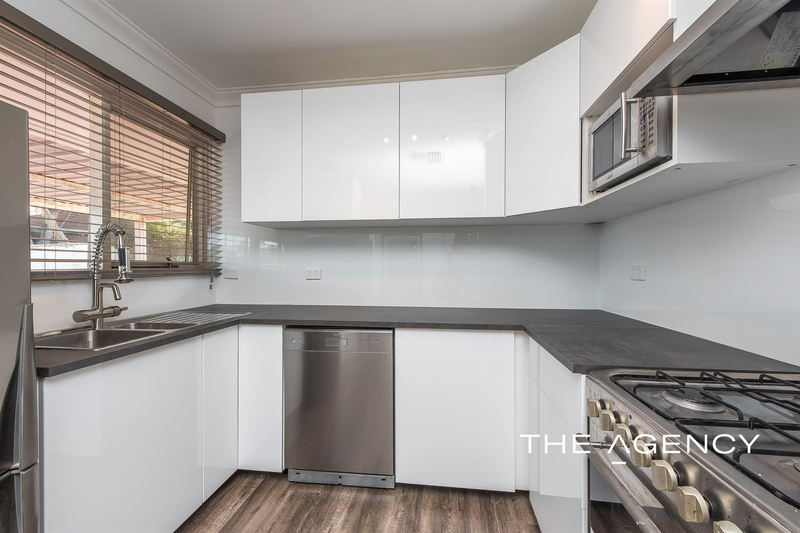 Newly renovated throughout and boasting a super spacious living area and bedrooms, this immaculately presented 3 bed x 1 bath home is the perfect way to enter into this fantastic suburb, located so close to Perth’s white sand beaches, the freeway and Whitfords shopping centre. 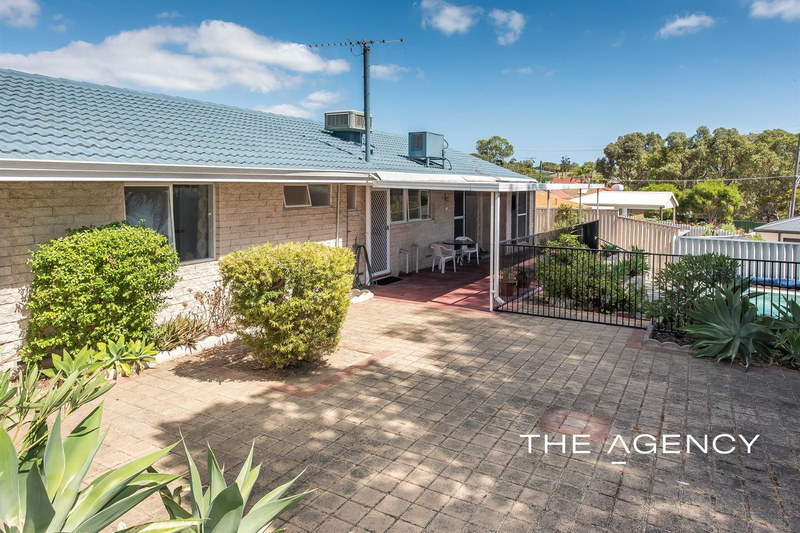 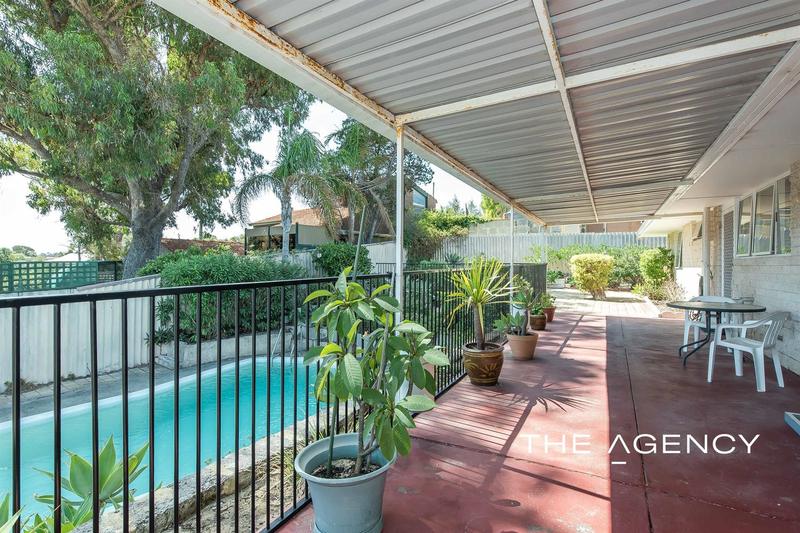 The location of this home is fantastically convenient for the family being situated only 2 doors to the bus stop connecting you to Perth’s large public commuter network and just 2 doors from the old Padbury High School oval and parklands. 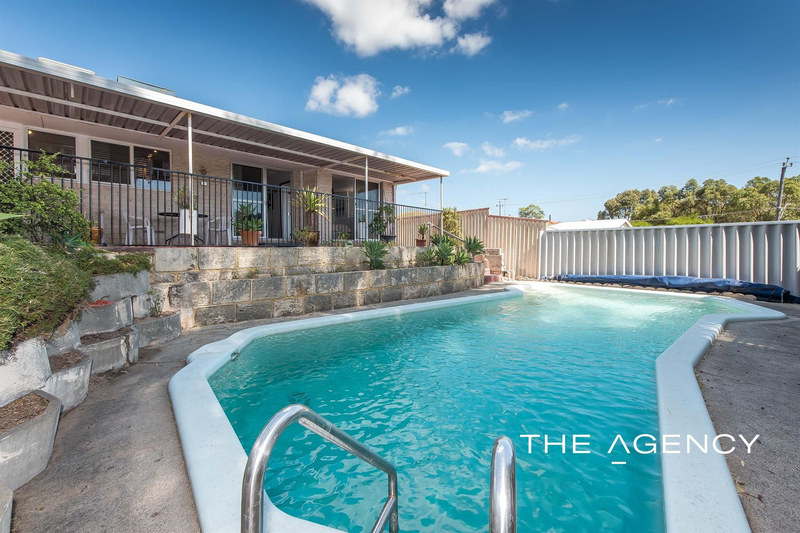 With a below ground pool, ducted air conditioning and new flooring throughout, there is nothing left to spend on this wonderful opportunity. 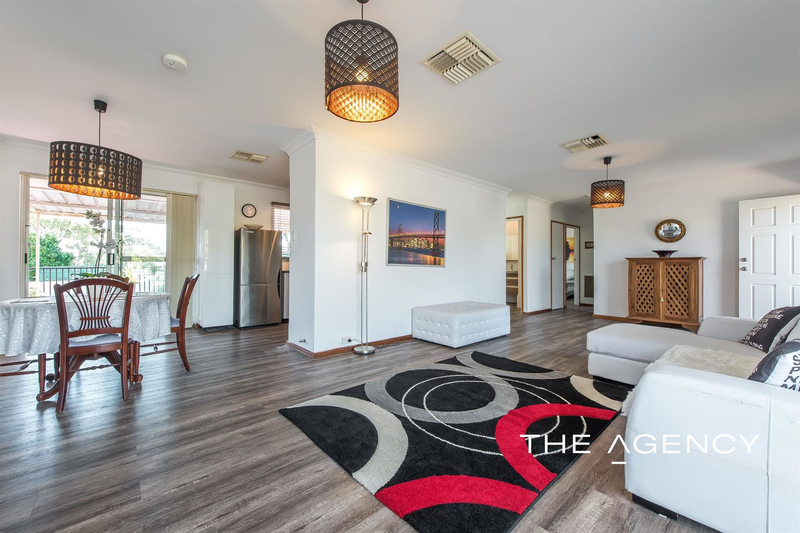 Just sit back with your family and friends, sip a drink on the patio and enjoy the water reflections and the tranquil parkland views. 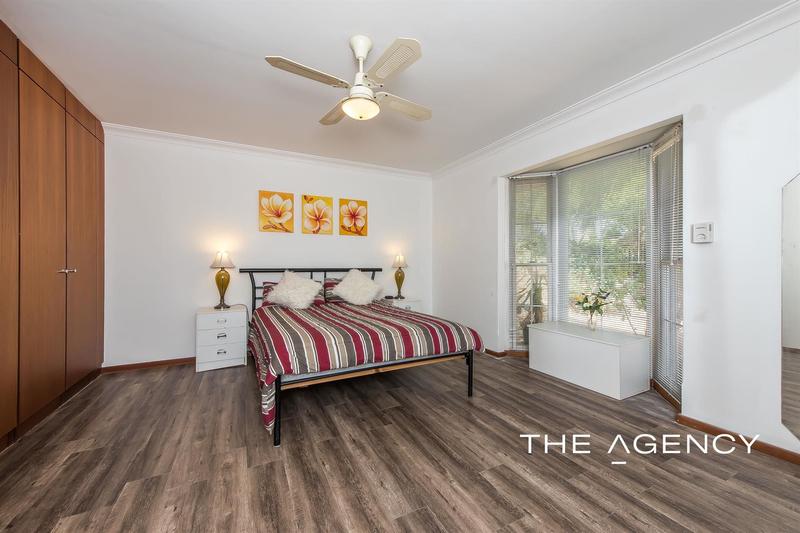 - Huge master bedroom with delightful bay window, ceiling fan and spacious built in robes. 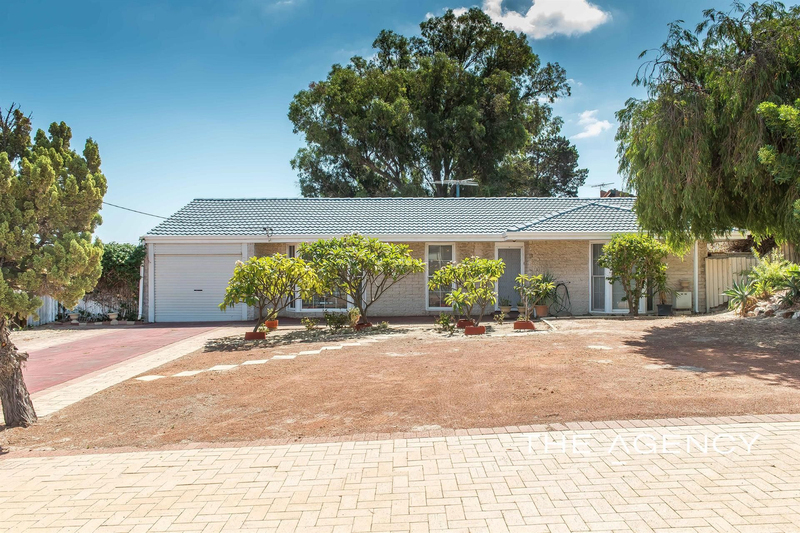 For more information on this property or to book your own private inspection, PUT BURKE TO WORK on 0402 456 209, today.